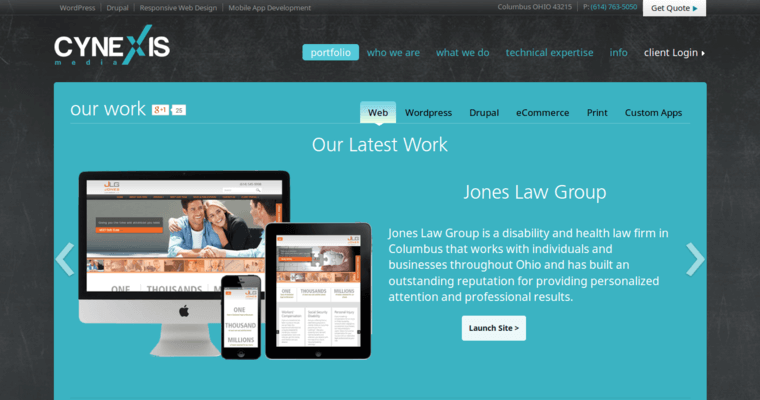 Cynexis isn't simply a web design company. 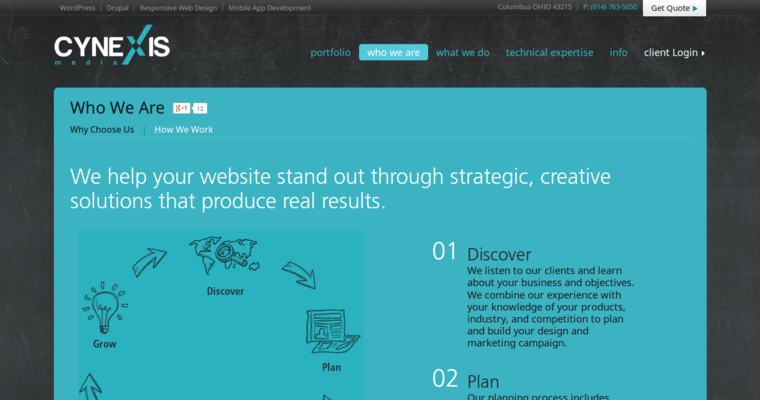 It's a web design company the helps businesses to build success. With a team that brings years of technical and design experience to the table, Cynexis creates responsive websites with a strong focus their client's specific niche, ecommerce requirements, and both long and short-term goals. Offering a strong background using platforms such as WordPress and Drupal, combined with expertise in database technologies, web programming, electronic and print design, and copywriting for all forms of media, Cynexis is a full service web design firm that offers a host of services to help clients build a profitable business and a powerful web presence. When most design firms offer a basic development package and show you the door, Cynexis is in it for the long haul. With a vested interest in their client's success, they always go the extra mile and create web sites that serve as a crucial element in any customer's branding campaign. 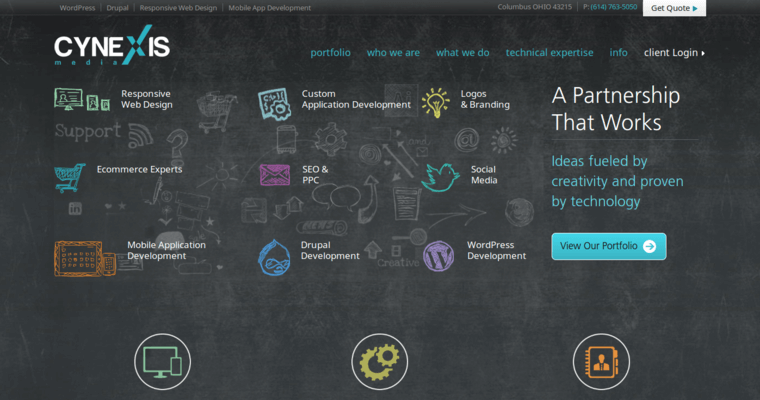 The team at Cynexis isn't finished simply because their web design functions. They only stop when they've delivered remarkable results.